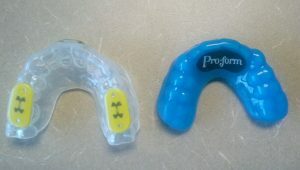 Custom mouth guards are stronger and last longer than store bought guards. They provide more protection and it eliminates the do-it-yourself with boiling water and burning your mouth. Great for athletes of all ages. 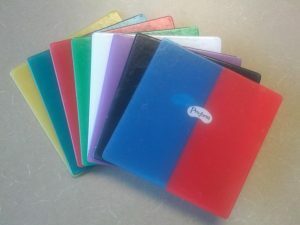 Our dental office has a wide selection of colors to match to any team. We can even add a helmet strap to the guard. We also offer Under Armor Performance Mouthwear. These mouth-guards are the same ones that professional athletes are wearing to protect their teeth. 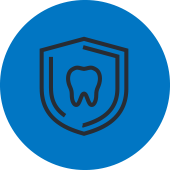 Protecting your smile is our main concern! If you are needing family dentistry to help the athlete in your family, contact us today to set up an appointment! The process for custom mouth-guards is simple. Dr. Pedersen and Dr. Patel will take an impression of your teeth. You come back in 2 days and pick up your custom mouth guard. Only 2 quick and easy appointments! 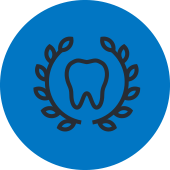 If you are needing general or family dentistry to help the athlete in your family, contact us today to set up an appointment! 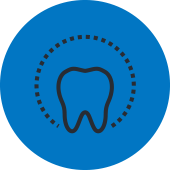 In keeping with our tradition of being the Overland Park leaders in technology, Love To Smile is proud to offer Accelerated Invisalign to our patients. 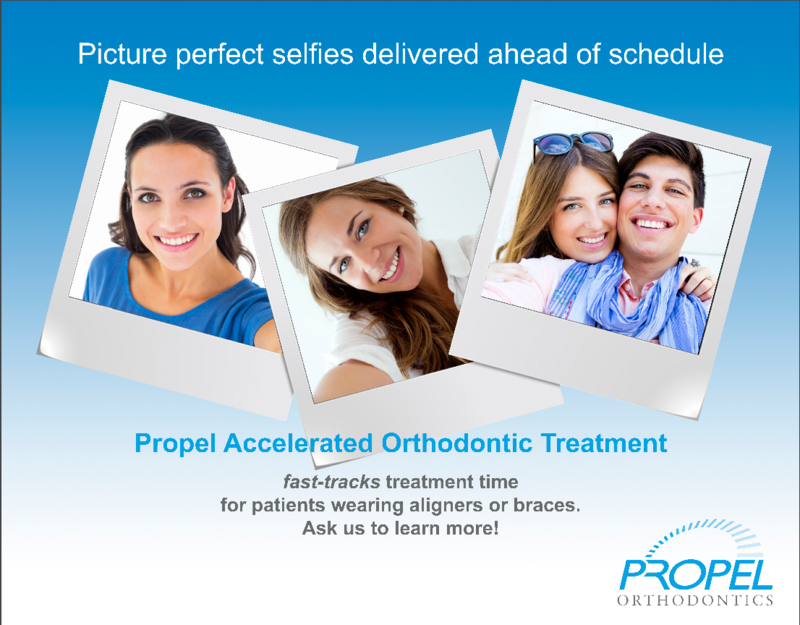 Propel Orthodontics will allow us to complete your Invisalign case in half the time of traditional cases! Ask us about this amazing option that only costs an average of $20 more per month. *We can not guarantee you will be granted your date request, but we do our best to accommodate these requests.